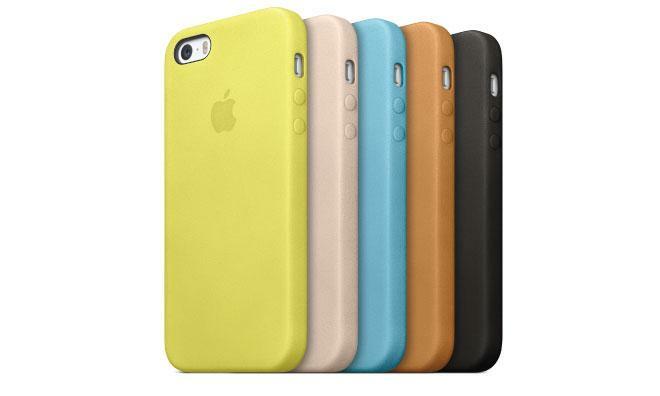 Apple newly released cases for the iPhone 5s and iPhone 5c have quickly proven popular, carving away market share from popular casemakers like Otterbox, though most iPhone owners simply don't know who makes the case they own. The latest data from Consumer Intelligence Research Partners shows that 76 percent of iPhone buyers also own a case for their handset. Among those who have purchased Apple's new iPhone 5s, 15 percent bought Apple's official premium case, while 10 percent of iPhone 5c owners went with the company's first-party accessory. The data from CRIP suggests that some of Apple's initial success came at a cost to Otterbox, the largest third-party case maker. For the previous-generation iPhone 4S, CIRP's survey found that Otterbox accounted for more than 50 percent of all cases in use. In contrast, Otterbox's share of the newer iPhone 5s and iPhone 5c was just over 20 percent for each handset. But the largest percentage of iPhone 5s and iPhone 5c case owners simply don't know who makes their case. Among those polled, nearly half of all iPhone 5c owners indicated they don't know their case's brand, while 30 percent of iPhone 5s owners were unsure who made their accessory —representing larger shares than Otterbox, Apple, or anyone else was able to carve out. Other case makers —such as Belkin, Griffin, Incase, Incipio, LifeProof,Speck, and Spigen —did not command a large enough share to be singled out like Apple or Otterbox. Collectively, they represent about 30 percent of iPhone 5s cases in use, and just over 20 percent of iPhone 5c cases, according to the survey. "Apple targeted the biggest accessory segment by introducing new iPhone 5S and 5C cases with the launch of the new phones," said Mike Levin, Partner and Co-Founder of CIRP. 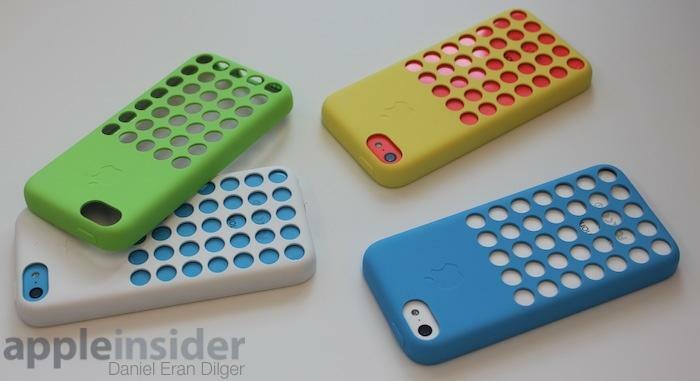 "Otterbox dominates the market for iPhone 4S cases, though, with over half of the market. A number of other case makers, including Belkin, Griffin, Incase, Incipio, LifeProof, Speck, and Spigen, each have a couple of percentage points in share of all three iPhone models. And, a significant percentage of all iPhone owners, including almost half of iPhone 5C owners, do not know their case brand or manufacturer." CIRP's findings are based on a survey of 400 phone customers that activated their iPhone in the U.S. after the launch of the iPhone 5s and iPhone 5c on Sept. 20. The poll found that cases have the highest accessory attach rate for iPhone users, beating out screen protectors and car chargers, which about half of iPhone owners have, as well as Bluetooth headsets, which are owned by 20 percent of iPhone users.